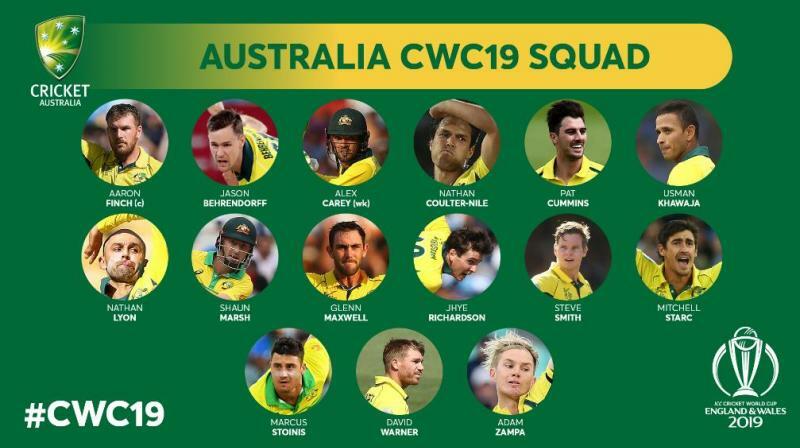 Melbourne: Australia captain Aaron Finch on Monday said he is yet to decide between David Warner and Usman Khawaja to open the batting with him at the World Cup. Finch, however, indicated he will favour a left and right opening combination in Australia’s title defence. The Australia captain and Warner have had formed a successful first wicket partnership and had opened during the 2015 edition on home soil. On the other hand, Khawaja and Finch also had brilliant stand together during the series against India and Pakistan.